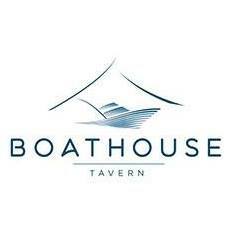 We acquired the Boathouse Tavern on the Gold Coast less than a year ago and bring with us a wealth of knowledge and experience. With more than 30 years of hospitality experience, we bring with us exciting ideas that have been tried and tested across Australia and we have tailored them to suit the Gold Coast and Brisbane market. As Coomera continues to grow and develop as a suburb we want to bring the best suburban hotel that is a one stop entertainment venue for singles, couples and families alike. We want the clientele to feel like this is a Gold Coast tavern that gives them value for money, a place where they will be greeted with a smile and feel they have shared in an experience not just visited a venue. 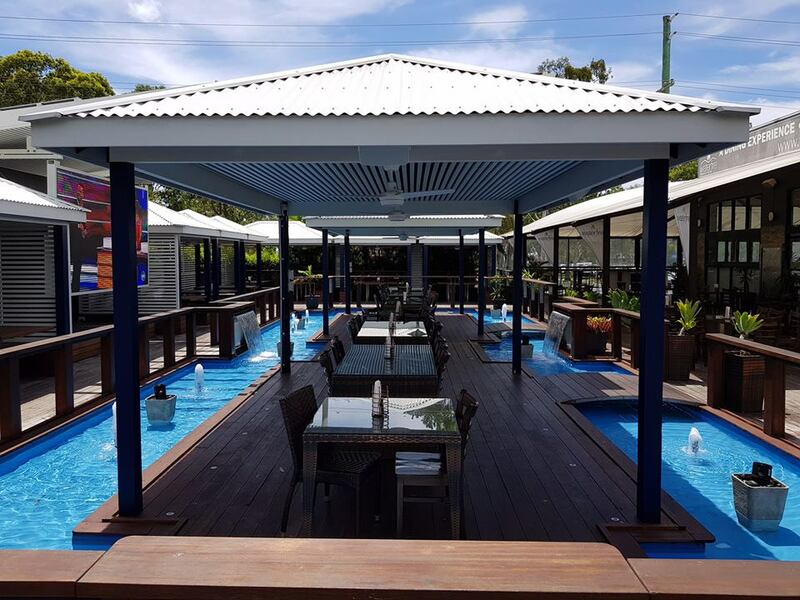 With a range of activities or the option to relax and unwind we want the Boathouse Tavern in Coomera to have something for everyone. Our team want to be set apart from the ordinary and strive to be extraordinary. Our new renovations and customer service are where you’ll see the difference from all the other Gold Coast taverns. We want to enhance the experience by adding the finishing touches that people want. Our Boathouse Bar will now have a one-way transparent window, so you can see the world go by with a drink in privacy. We’ve created our very own Atlantis with a beautifully painted gaming room. Our restaurant and outdoor area will be remodelled and decked out with a modern interior that will host a children’s activity area that will keep even the most inquisitive children entertained for hours, so you can enjoy some adult time. Our aim as a team is to deliver the ultimate experience, whether you pop in for a quick drink or spend the day, we want you to feel you’ve had value for money and great customer service. 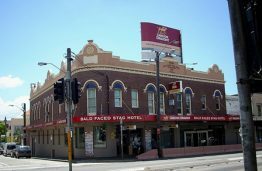 This is one Gold Coast tavern we hope you will be visiting again soon.